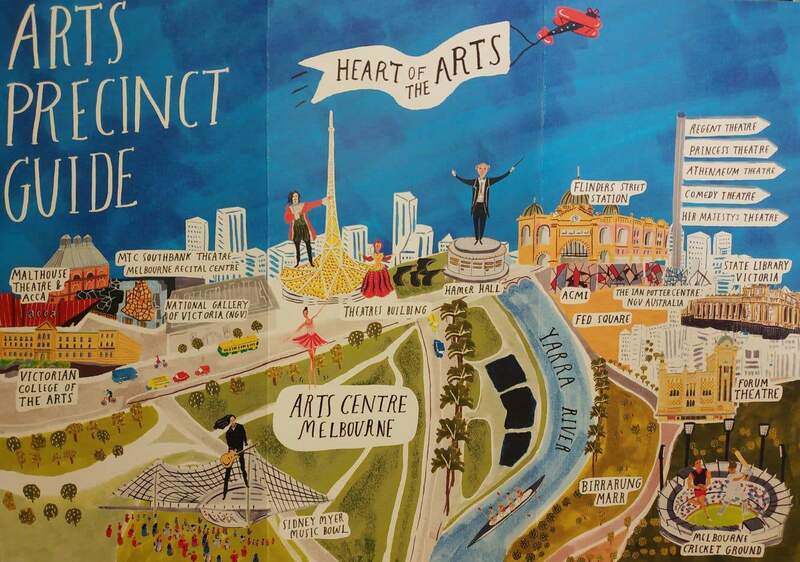 Melbourne’s rich cultural scene includes an vast mix of museums, art galleries, exhibition halls and theatres. 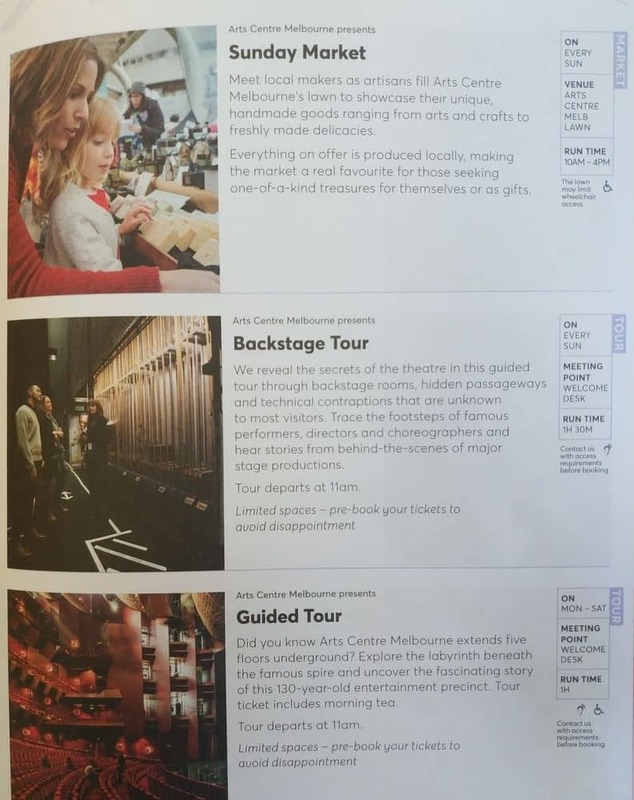 As you explore this exciting city, you’ll be able to discover Melbourne’s vibrant and dynamic culture. 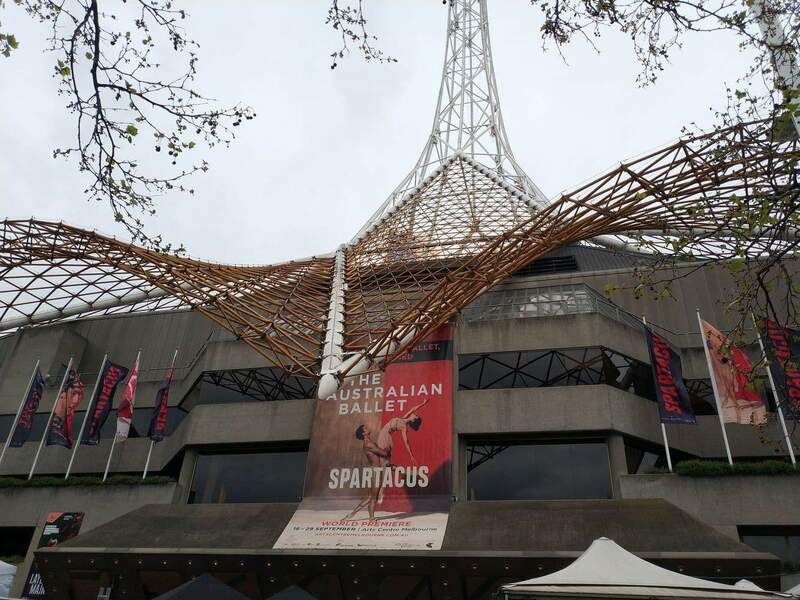 Those who love performing arts should pay a visit to the famous Art Centre in Melbourne. 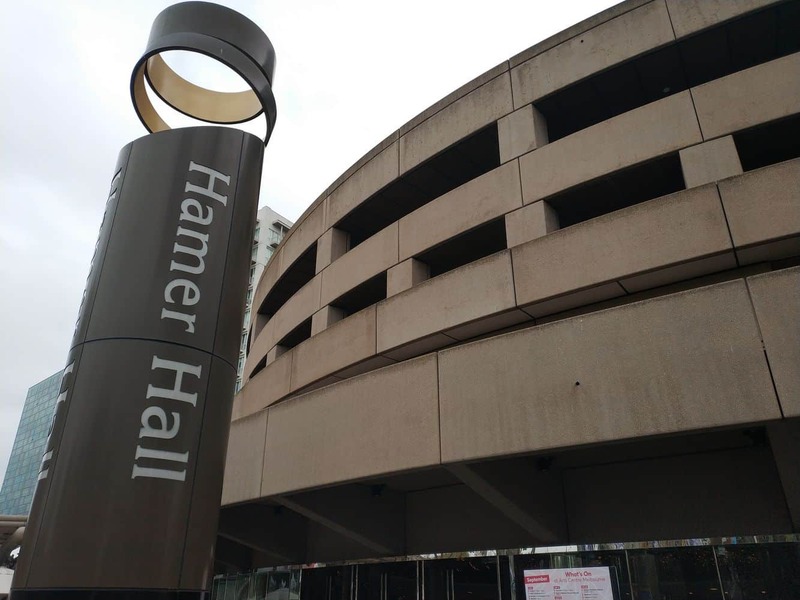 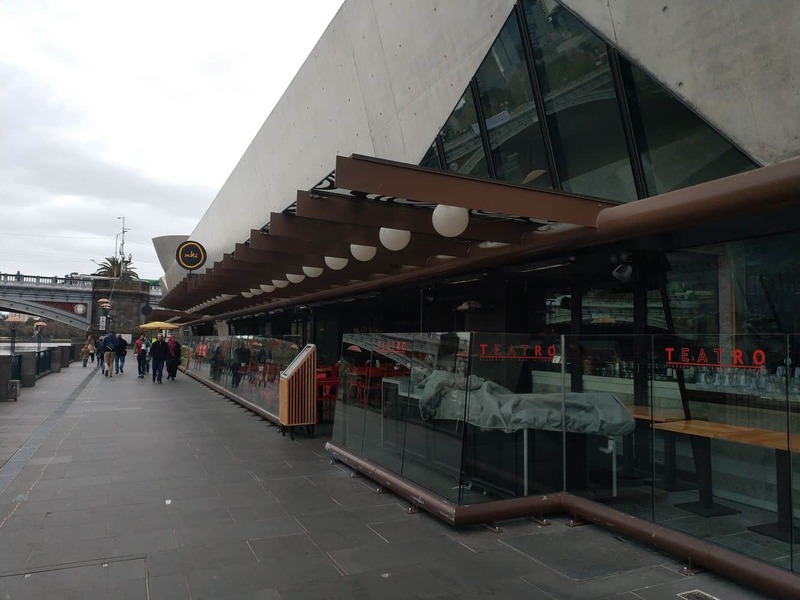 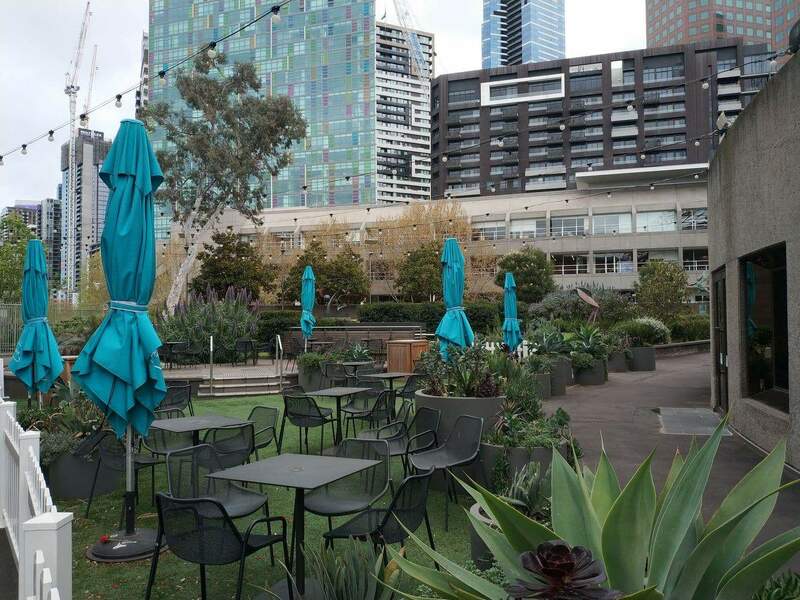 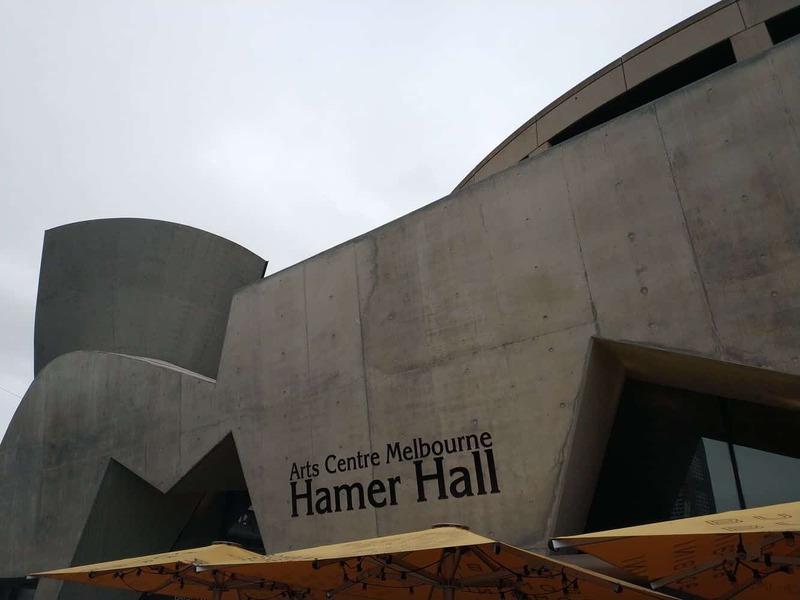 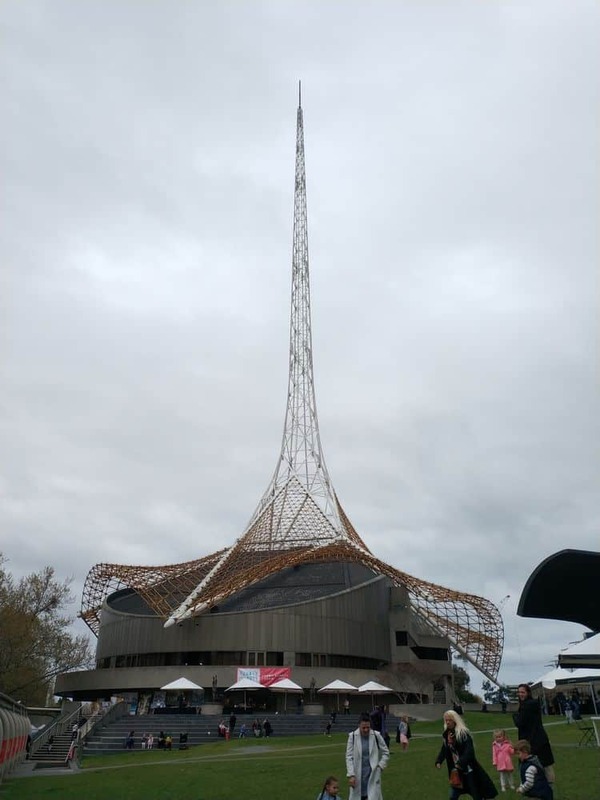 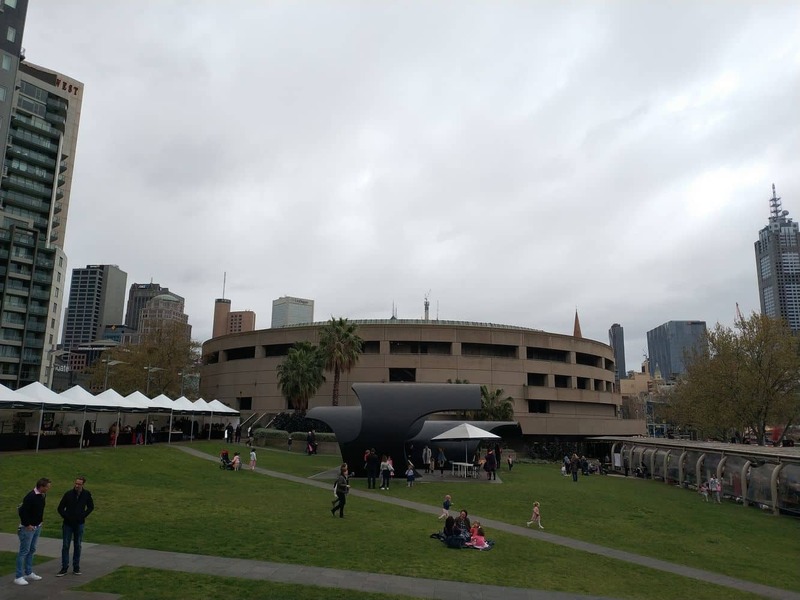 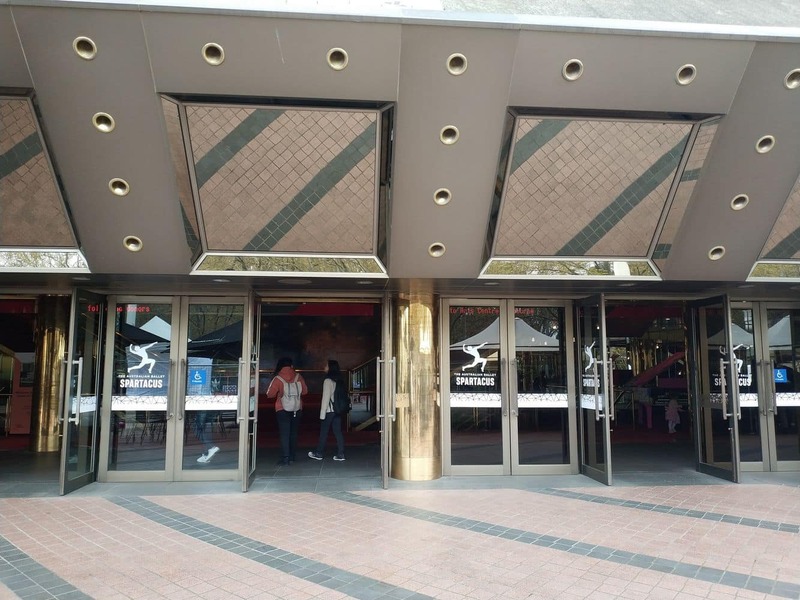 The Arts Centre was established in 1977, and arts lovers will be happy to know that this Melbourne-based venue is home to cultural festivals and the performing arts. 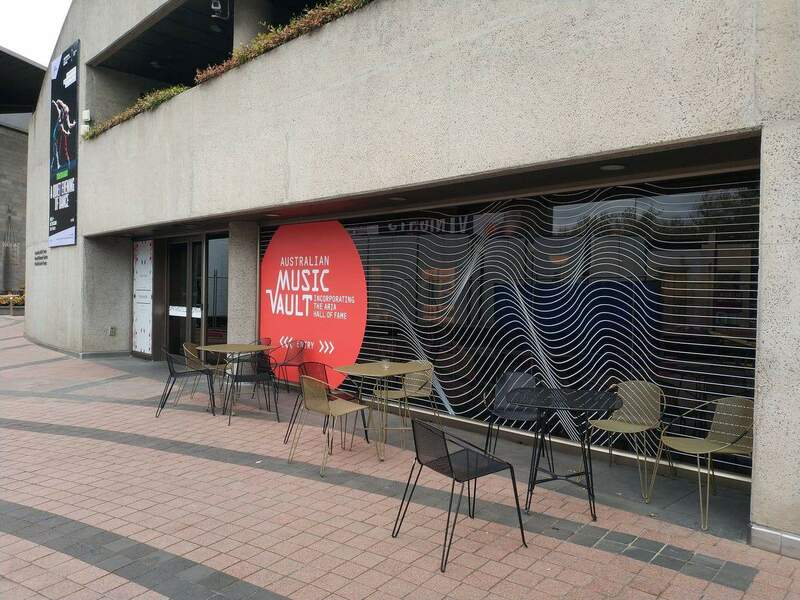 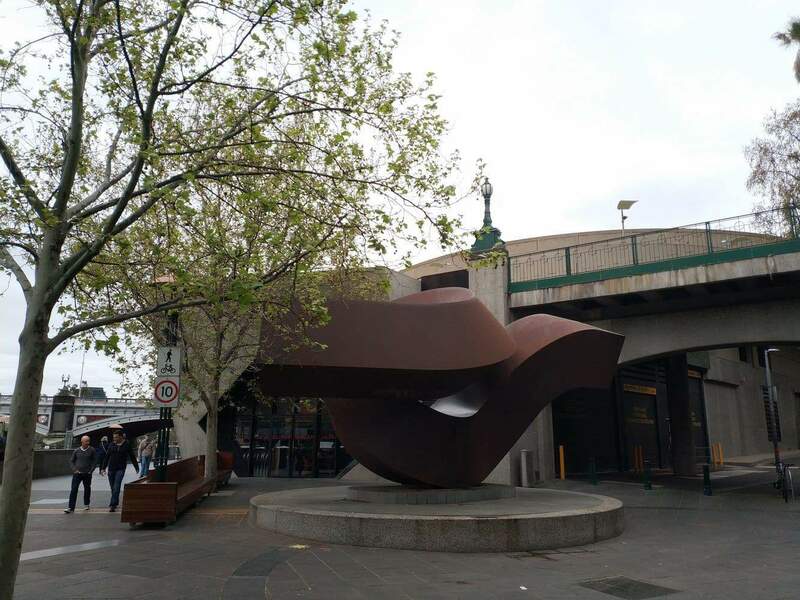 Within the beautiful Arts Centre complex, you’ll find an amazing precinct known as the Southbank cultural centre. 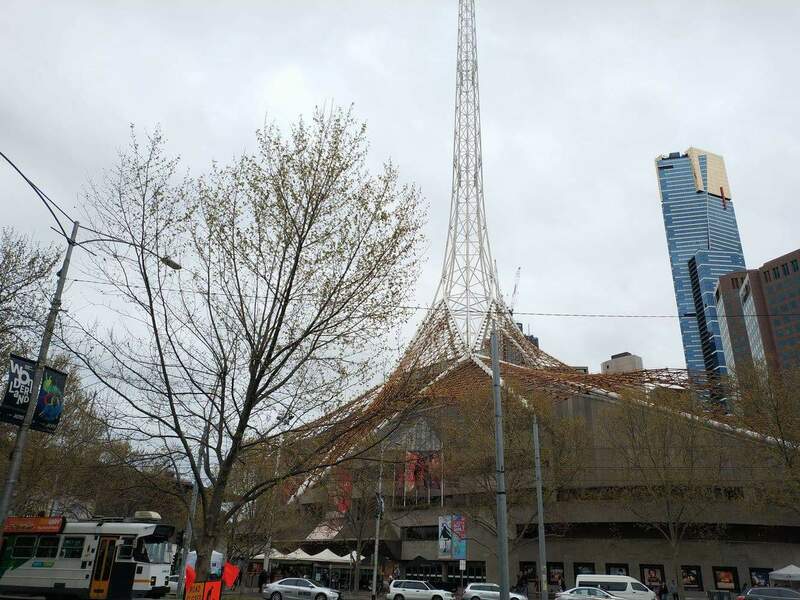 This notable landmark is identified by its unique and iconic spire that lights up after dark. 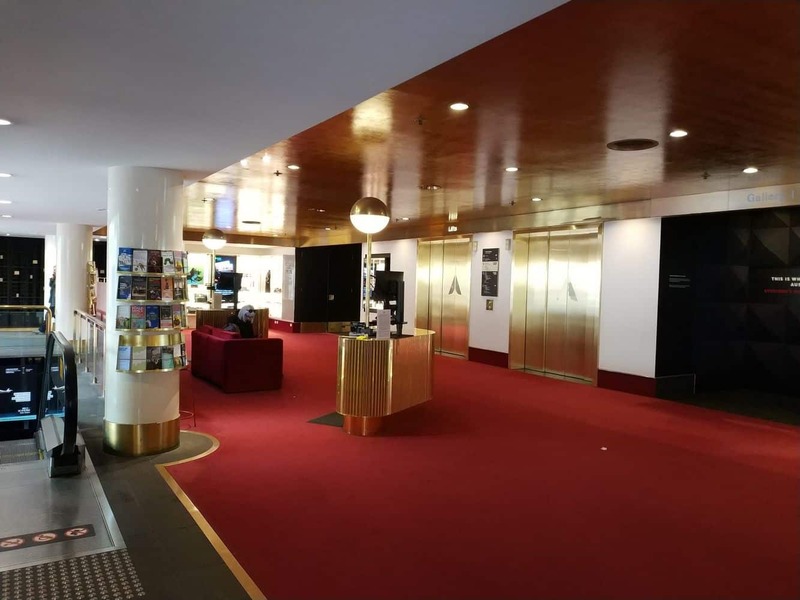 Visitors are welcome to tour the Arts Centre, with guided tours also offered. 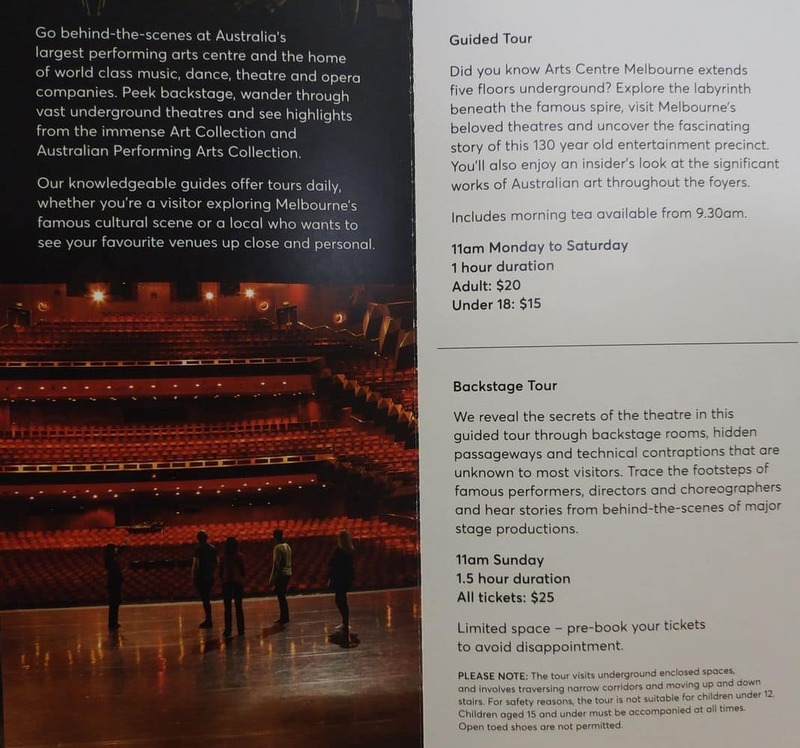 In addition to these tours, the Arts Centre also offers visitors an array of year-round performing arts and live performances. 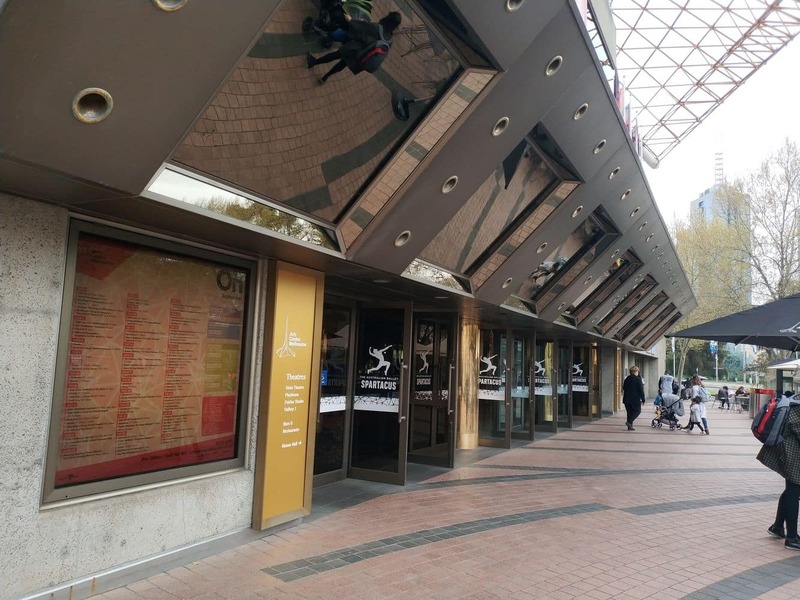 Furthermore, the Arts Centre is also known for its weekly exhibitions, craft shows and live shows. 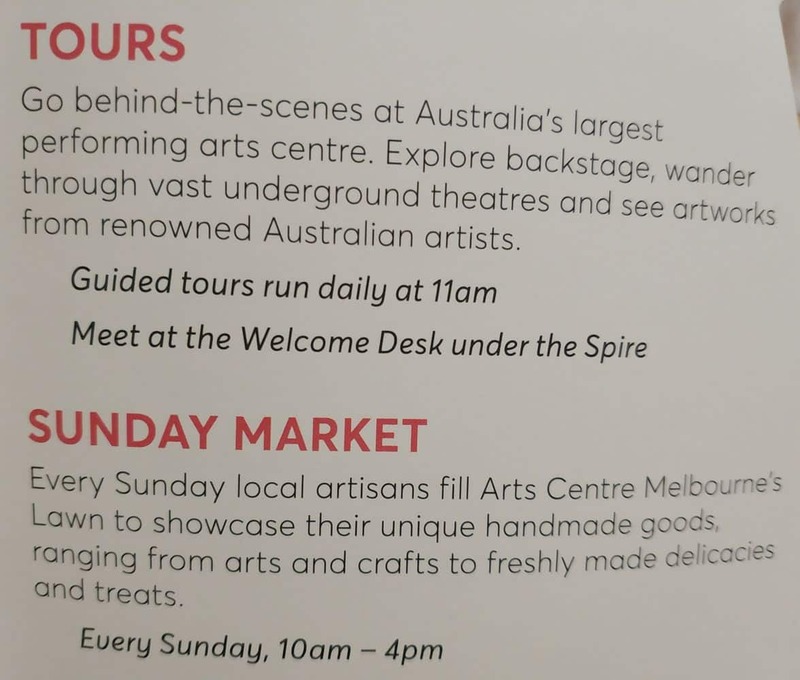 Visitors will also be happy to know that the Arts Centre hosts a weekly Sunday arts and craft market out the front. 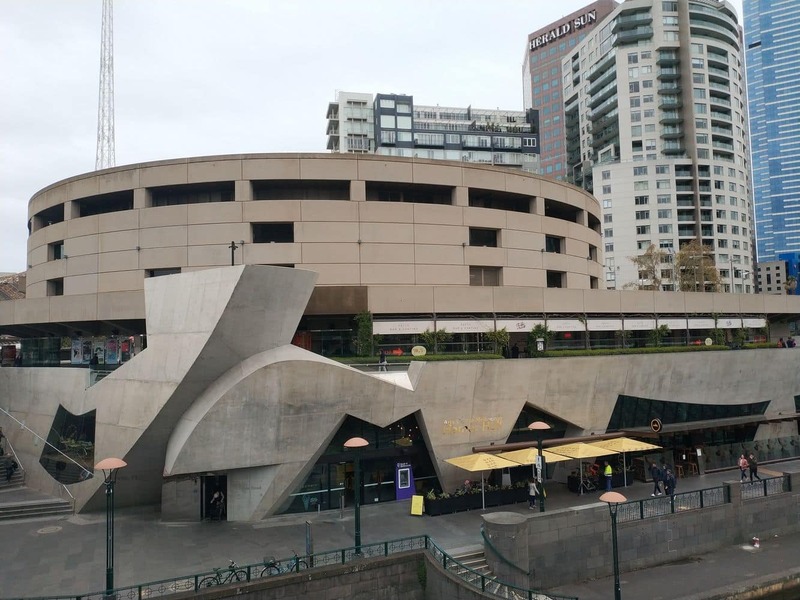 This weekend market is known for its craft stores and fabric stalls. 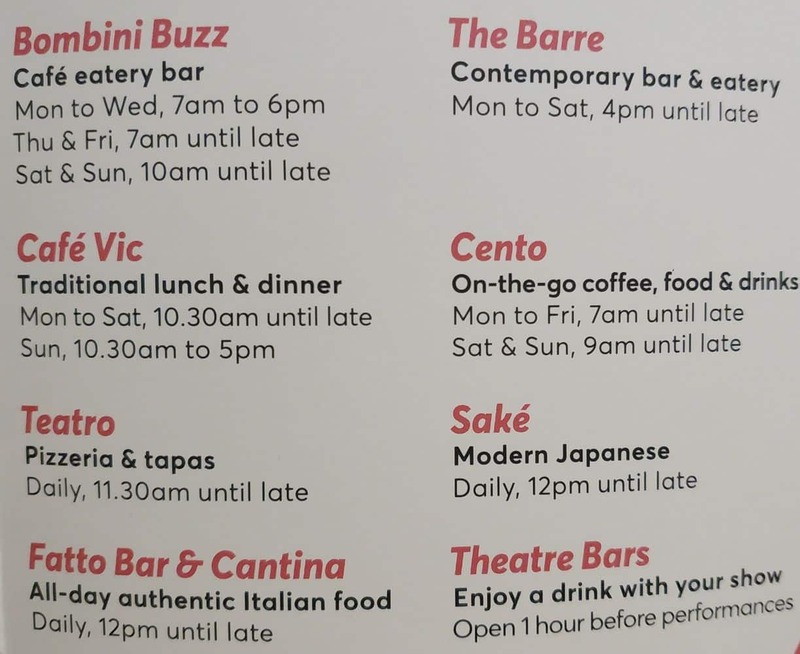 For a light lunch, coffee and snacks, you can always stop by the Arts Centre’s onsite restaurant and café. 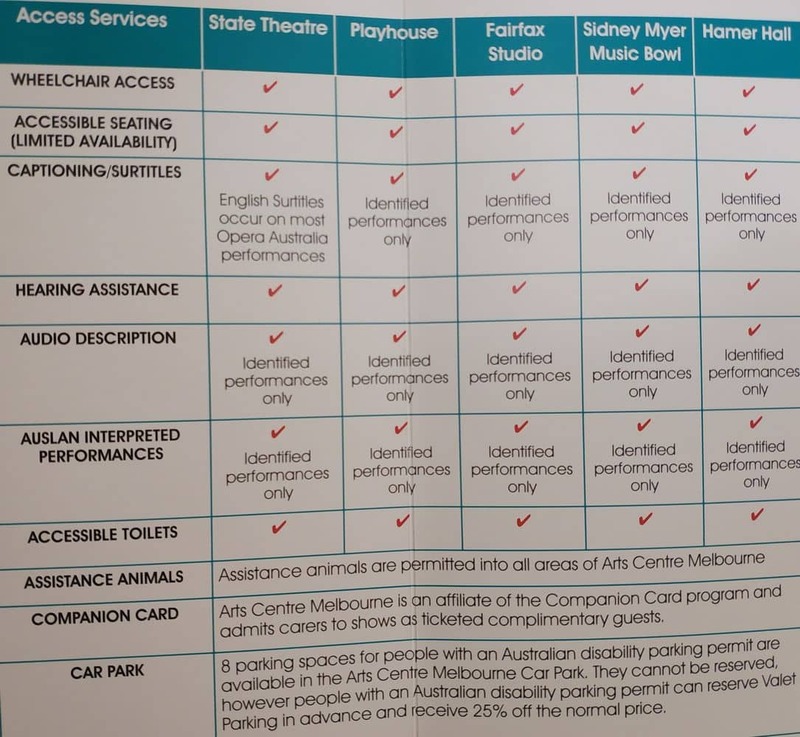 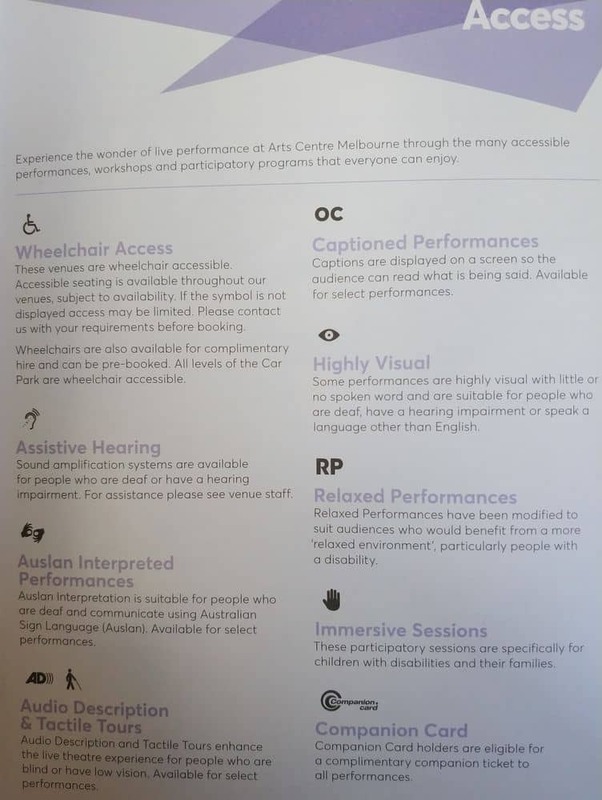 Seating plans will vary based on the type and size of each event, but here is an example of a past event held at the Arts Centre in Melbourne. 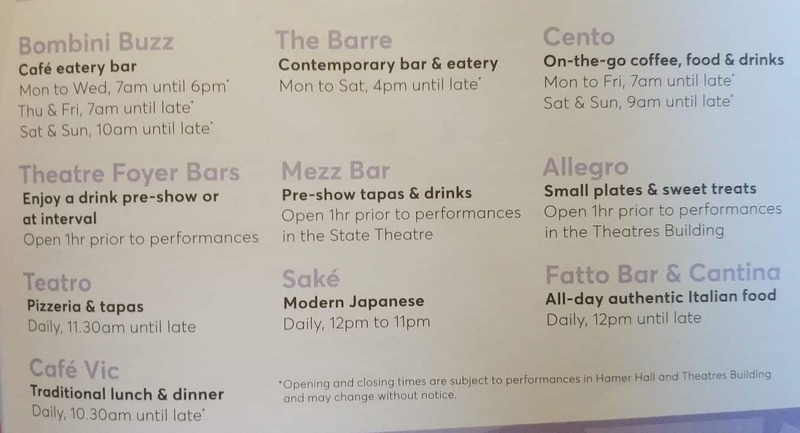 Operating hours vary according to the event. 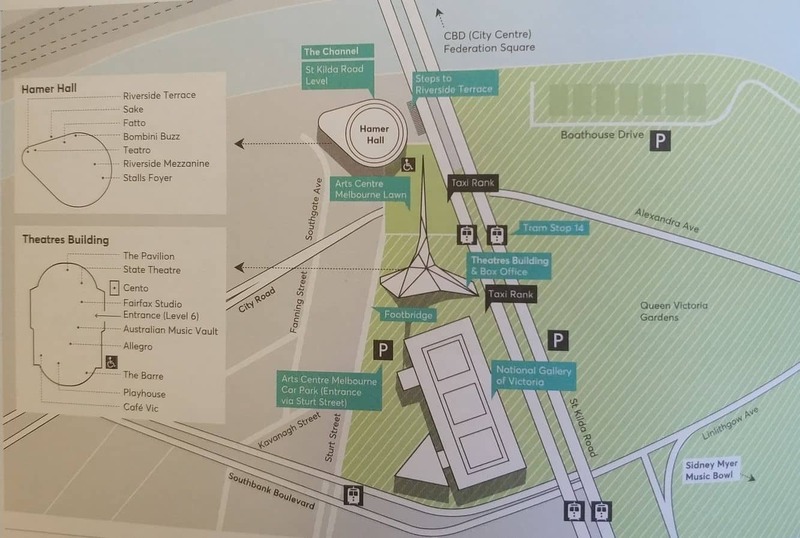 Prices vary according to the season and event.